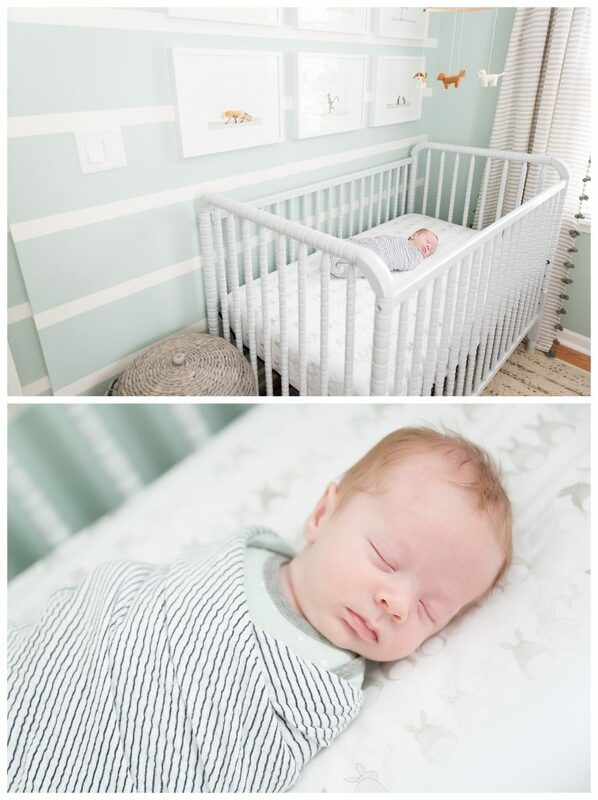 Plymouth Mi Baby Photographer | Newborn Boy + Girl Twins! 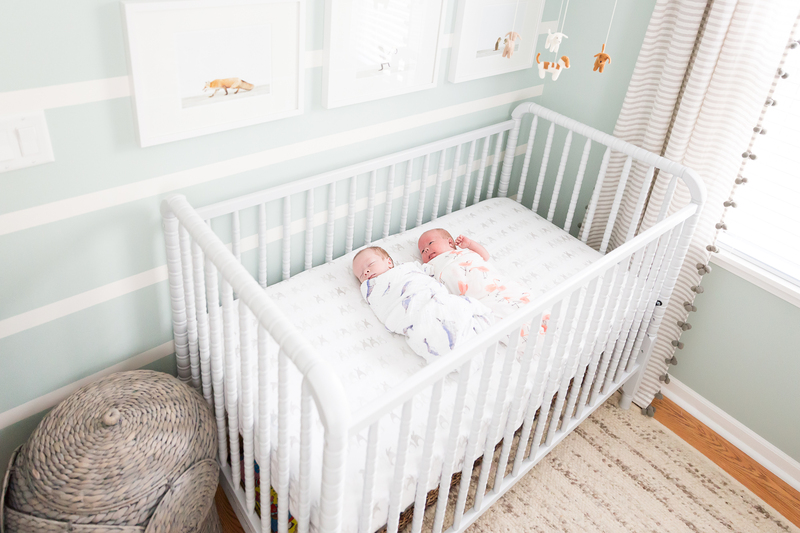 This twin momma did such a beautiful job decorating the nursery. I love the colors and all of the details. It made a lovely backdrop for their family photos, and it is so special to document their lives and home just how they are in this moment. Lori Page Photography is now scheduling maternity, newborn, and family sessions. Contact me for more details! For more sneak peeks & announcements, come follow me!